This letter addressed to you, the visitors of the site – to those who happened to come across our page by chance and to those who knows us. 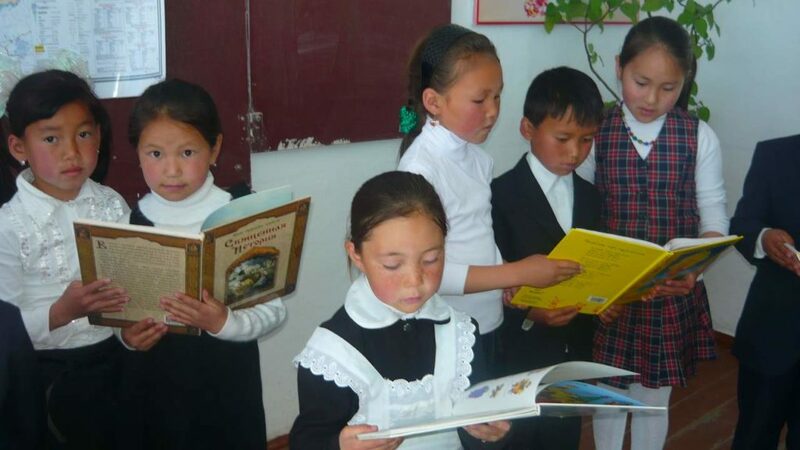 We address you with the request for a present to the school library in Kaiyndy village, Kemin region, Kyrgyzstan. We would be grateful if you could present to the students a book for the children of school age. We will make sure that your donated books are not gathering dust on the shelves. 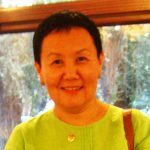 We are sure that your gift will help to instill a love of reading in the children, to support the respect and interest in our own and different cultures and to strengthen friendly attitudes towards representatives of different nations. Please choose a book that you think is a sample of good literature. If a book has illustrations, then let it be the drawings or paintings made by the artist, preferably not glossy computer graphics. Ideally the text in the book should not be an adapted retelling of the famous works, but the original works of the authors. It would be great if you put hand sign in your donated book. We invite you to write an inscription on the title page or on the flyleaf or on the frontispiece in one or two sentences to appeal to the reader, with your signature and your name. This is important; it will make a gift more personal and will pave the bridge between you and the reader. Books can be forwarded by contacting us by e-mail. We will find a way to get your gift! (For example if you are travelling in Kyrgyzstan leave it at your guest house and we will pick it up from there or send directly to the school).